Besides weakening Wisconsin's open records law, other last-minute items Republican legislators inserted into the proposed state budget on Thursday include allowing a seven-day work week and requiring municipalities with water and sewer utilities to service neighbors who need it. Milwaukee County supervisors hope the public takes note of another addition. It would transfer more power to the county executive, including authority over county land along Milwaukee's downtown lakefront. Update: Gov. Walker says he and Republican legislative leaders (Sen. Majority Leader Scott Fitzgerald, Assembly Speaker Robin Vos and Joint Finance Committee Co-chairs Sen. Alberta Darling and Rep. John Nygren) have decided to remove open records changes from the state budget and instead form a committee to study the issue. GOP leaders stood side-by-side on Wednesday to announce they had broken their impasse. 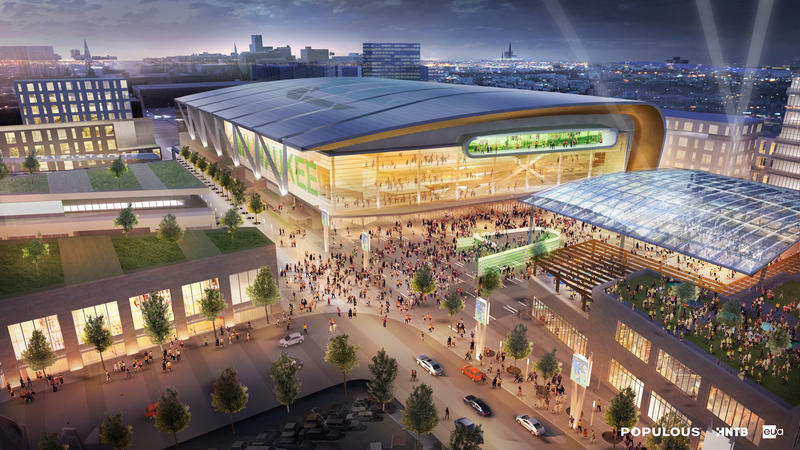 It involved whether the state should help fund a new arena for the Milwaukee Bucks, whether Wisconsin should change its prevailing wage law, and how much the state should borrow to pay for transportation projects. Republican leaders have decided to take two of those three items out of the proposed state budget. It could move forward Thursday. After weeks of back and forth, GOP leaders on Wednesday announced a budget deal. Three issues had been the cause for an impasse—a new Bucks arena in Milwaukee, prevailing wage legislation and transportation borrowing. Republicans now say that the state’s budget committee will vote on including $500 million in bonding for transportation projects, with the possibility of another $350 million if Joint Finance deem the projects necessary. 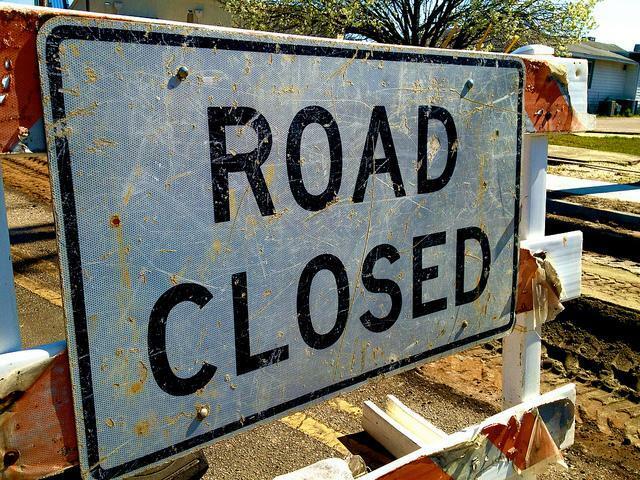 Some projects, including the north leg of the Zoo Interchange reconstruction, will be put on hold. One of Wisconsin’s legislative leaders seems to want to shake his Republican colleagues into action. The Legislature has been at an impasse for weeks over the state budget. 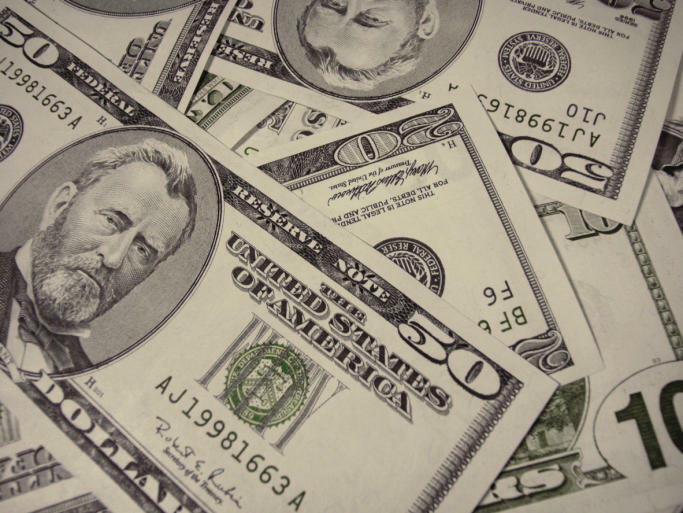 Some state employees are one step closer to receiving pay increases for the 2015-2017 fiscal year while others could bring home less money. The states Joint Committee on Employment Relations voted on two different provision on Tuesday now on their way to the legislature. Under the plan, state troopers would see a 3 percent raise during both the 2015 and 2016 fiscal years. Gregory Gracz is director of the Office of State Employee Relations. He says the hope is that the raise would reduce turnover within the organization. The Legislature’s budget committee hasn’t met since late May. While Republicans control both houses, the GOP appears to be stuck on a few items, including how to pay for transportation. 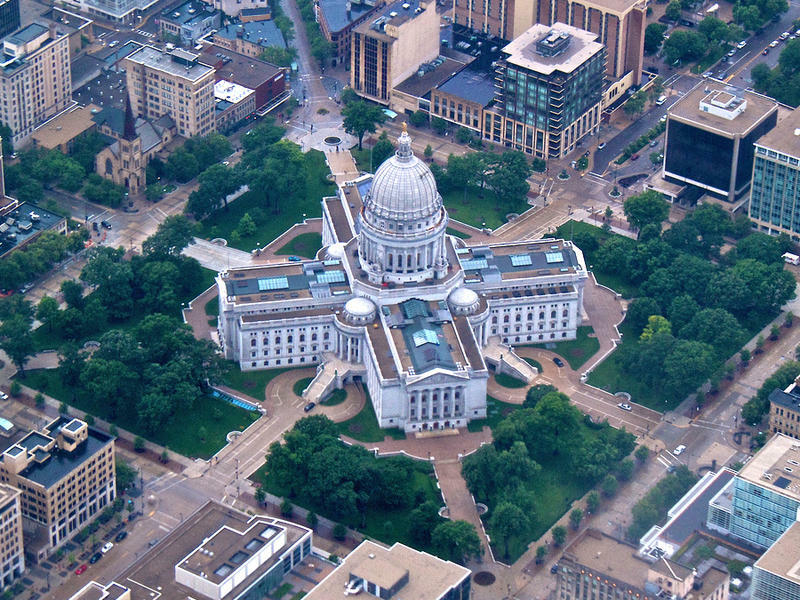 Wisconsin has experienced budget gridlock in the past. One way it was solved, was to sweeten the pot for everyone. State Republican leaders issued dueling press releases on Thursday, about their positions related to transportation funding in the next state budget. Sen. Alberta Darling says will not retract her comment that Assembly leaders want to delay work on the Zoo Interchange, in order to pressure the state Senate to approve a hike in the gas tax or vehicle registration fees. Update: Republican state Sen. Alberta Darling, co-chair of the Joint Finance committee, said Wednesday the panel will not meet this week. She says lawmakers are still wrestling over which road projects would be affected by an $800 million cut in transportation funding. Darling says she hopes the panel will resume budget deliberations next week. 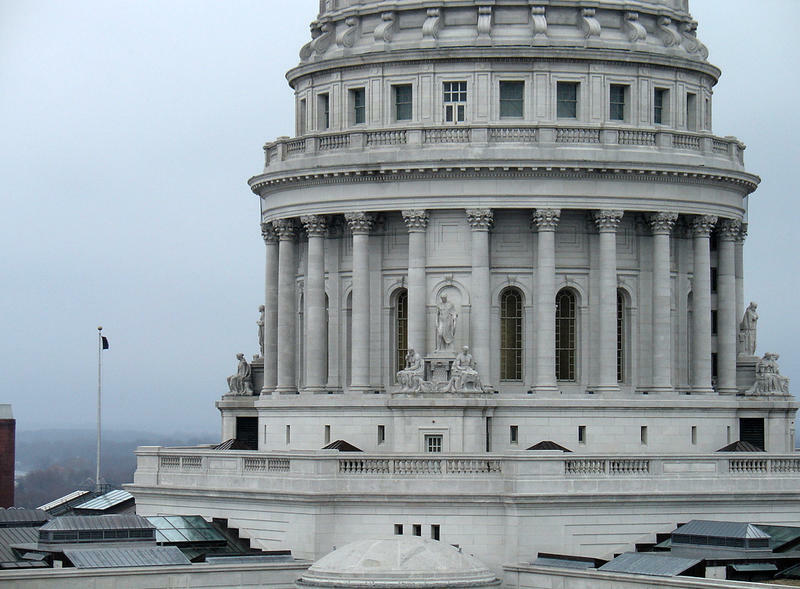 Republicans in Madison are still trying to agree on a new budget for Wisconsin. There’s talk that the Joint Finance committee may return to the table on Thursday or Friday. How Might Transit Programs Fare Under the Proposed Budget? 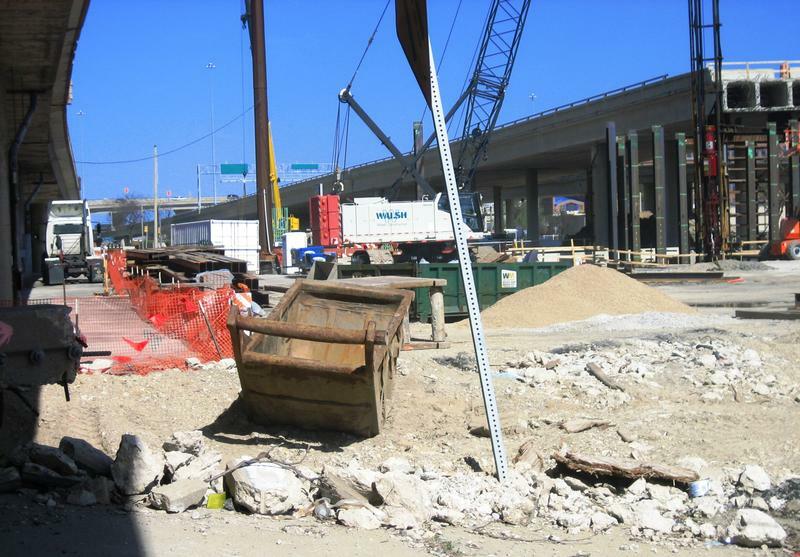 As the fiscal year comes to a close, one of the biggest questions that remains is the fate of transportation funding. 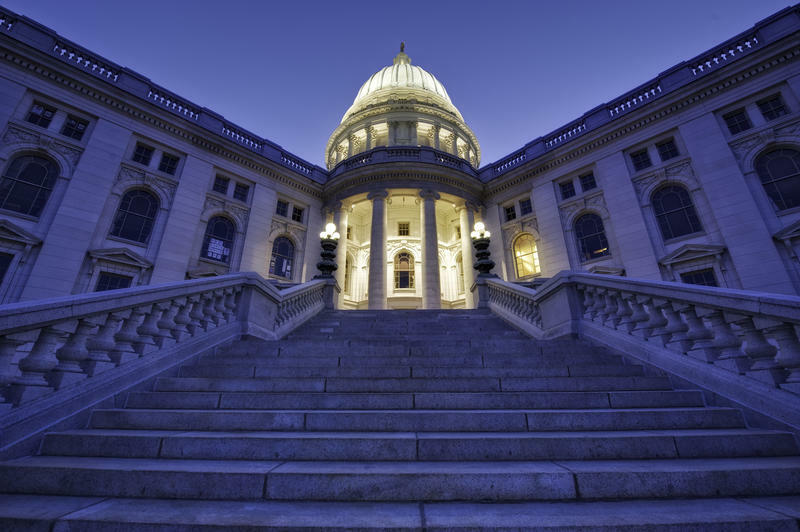 Currently, the Wisconsin legislature has significant work to do with Governor Walker's proposed biennial budget, which plans to borrow hundreds of millions of dollars to pay for various highway projects. 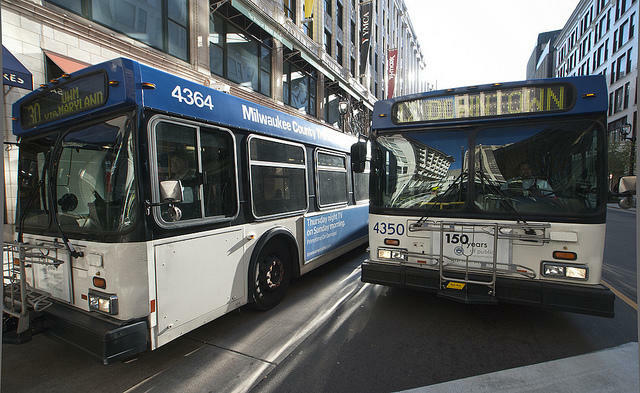 However, one program that this new budget affects especially are Wisconsin's transit programs. 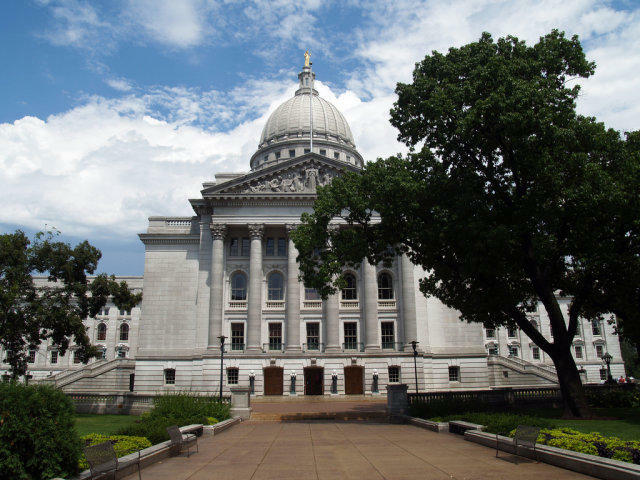 The Legislature's joint finance committee voted in support of Gov. Walker's plan to eliminate 18.4 researchers within the Bureau of Science Services. 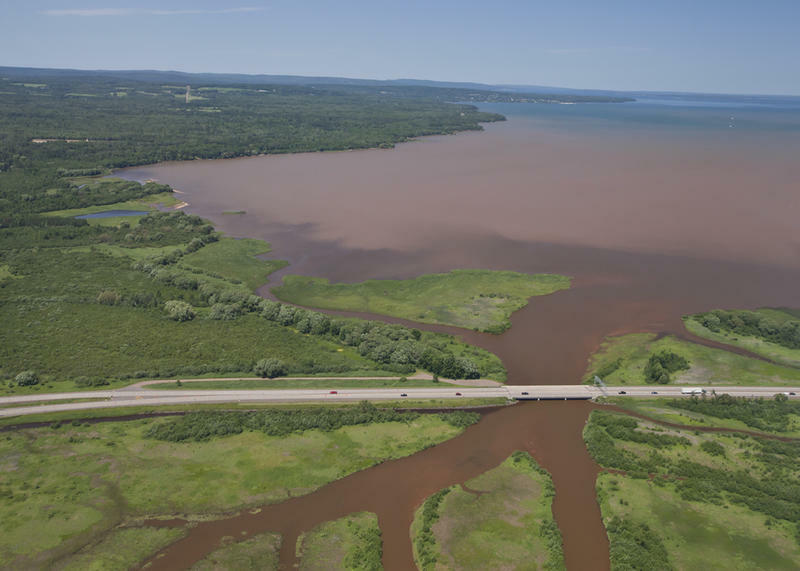 The DNR says that amounts to 31.5 percent of the authorized positions within the team. Todd Ambs is one of the people upset about the cuts. All Republicans on the Legislature's Joint Finance Committee voted in favor of the changes, all Democrats voted against them. The budget plan would cut funding for the University of Wisconsin System by $250 million over the next two years, rather than the $300 million Gov. Walker wanted. The budget committee agreed with Walker to eliminate the state law protecting tenure or indefinite status for faculty. Instead, the appointed UW Board of Regents would determine who is granted tenure. 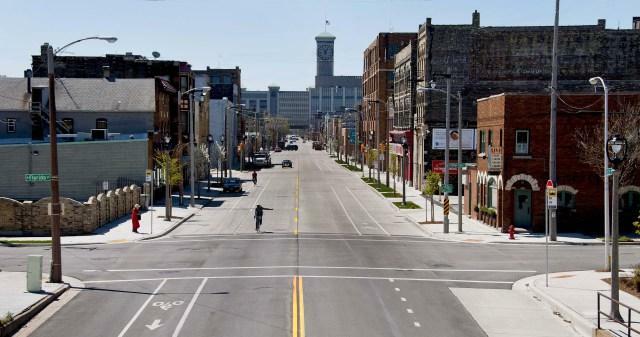 Wisconsin was one of the first states in the country to adopt Complete Streets, a program that factors bicyclists and pedestrians into road projects. Under Gov. Walker’s budget, it would be eliminated. The Wisconsin Bike Fed, or WBF, says the move would take the state in the wrong direction. Dozens of faith leaders in Wisconsin are outraged with the Legislature’s Joint Committee on Finance. It decided to increase prison spending in the next state budget by $5 million, in order to add capacity. 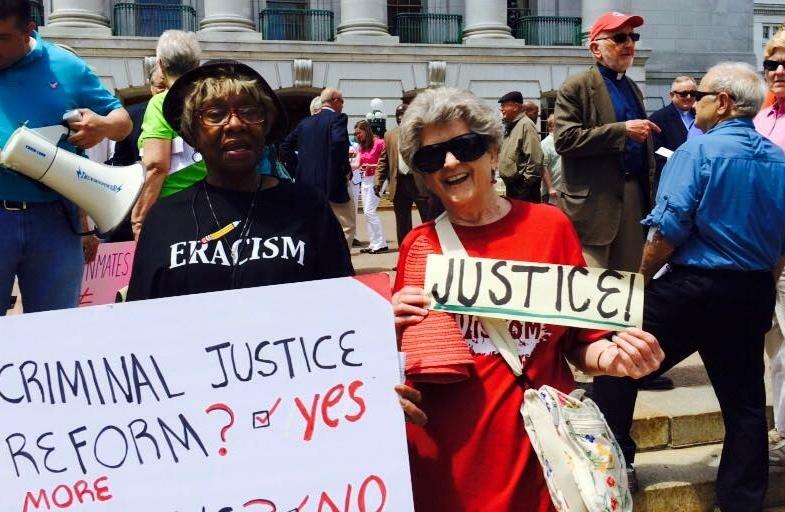 Wisconsin lawmakers sink their teeth this week into some of the more divisive portions of Gov. Scott Walker’s biennial budget. One is how to pay for transportation. Walker doesn’t want to raise taxes to pay for the state’s transportation needs. So one tool he uses is bonding. His transportation secretary Mark Gottlieb had recommended a hike in the gas tax. But Gottlieb found himself pitching Walker’s plan to the Legislature’s joint finance committee.